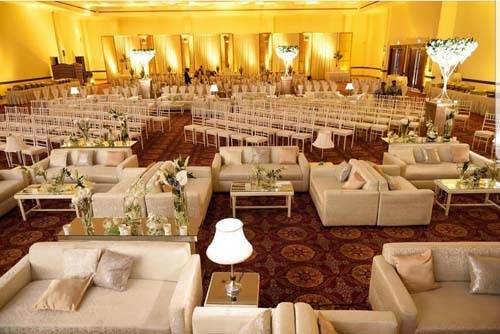 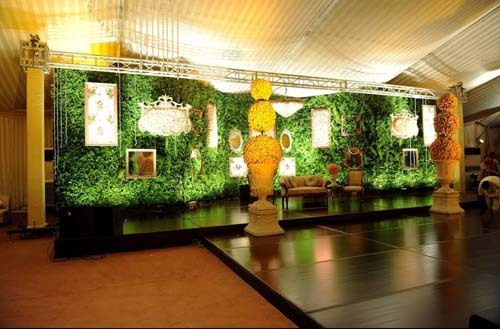 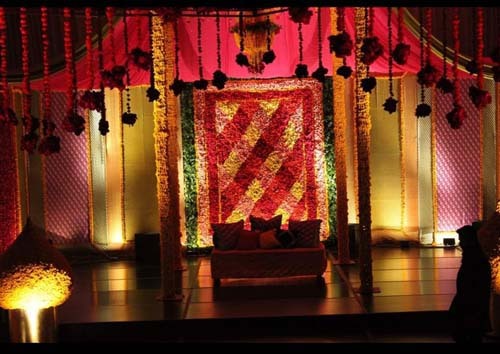 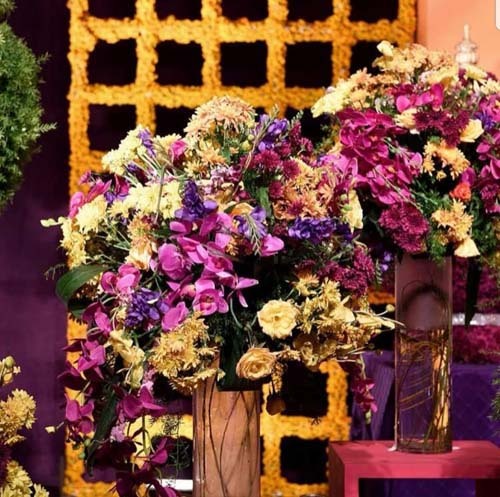 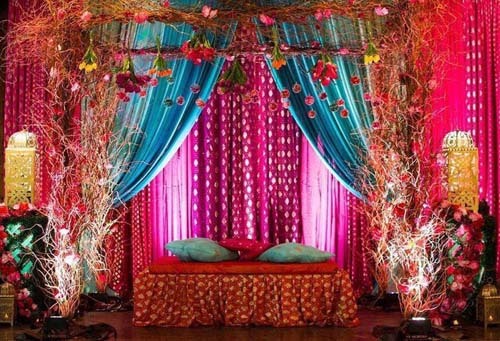 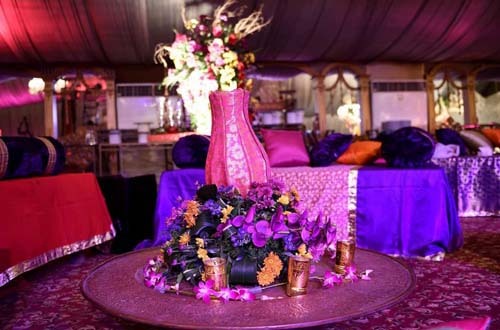 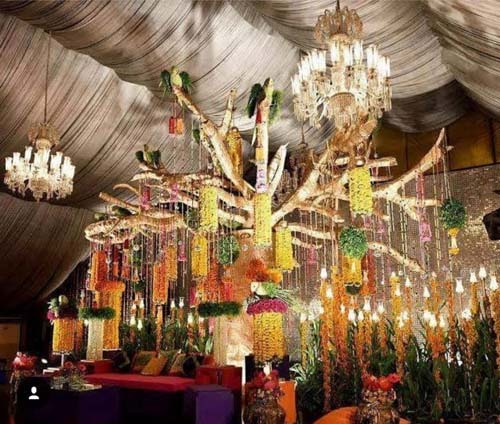 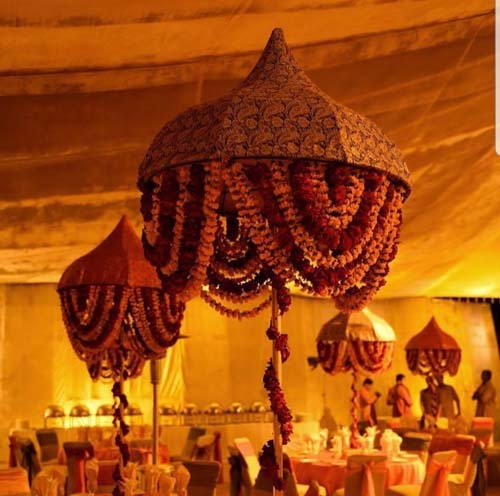 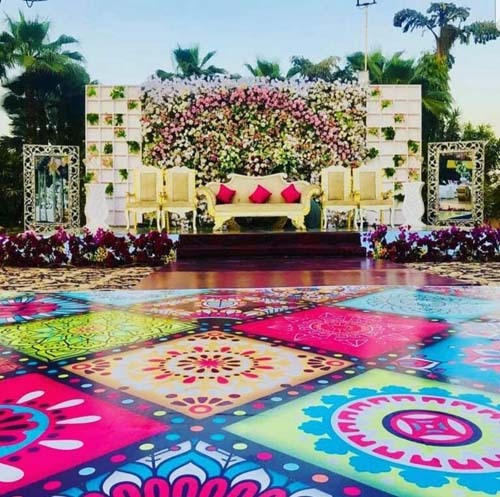 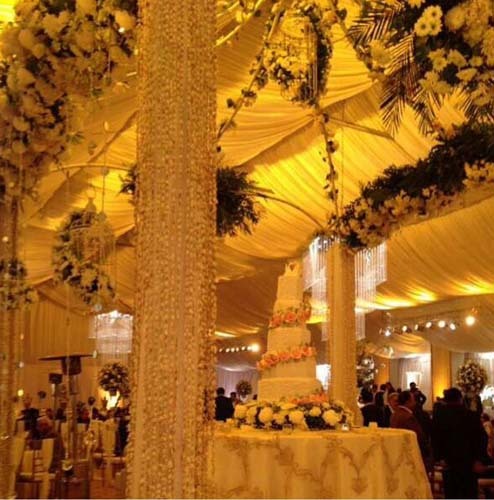 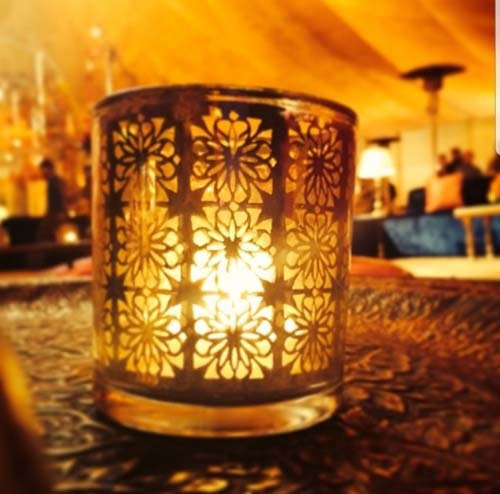 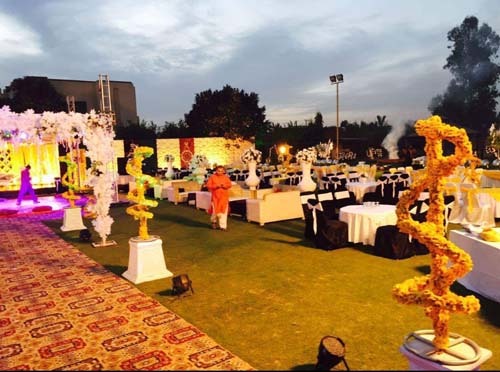 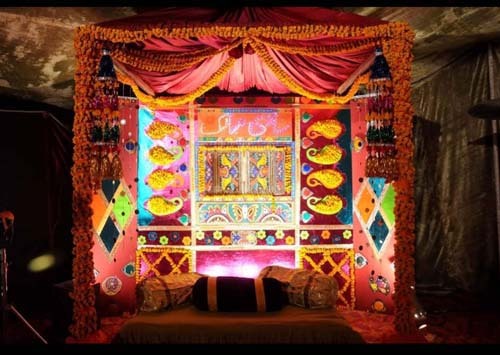 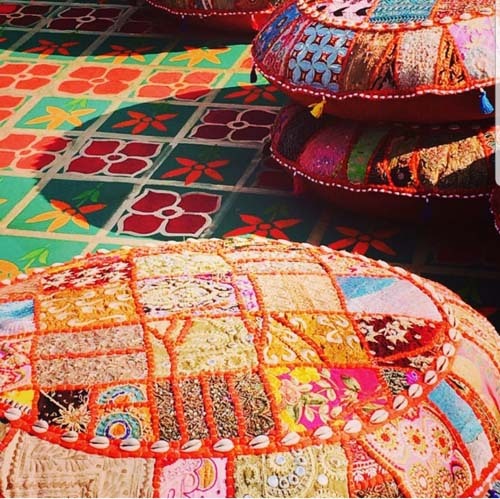 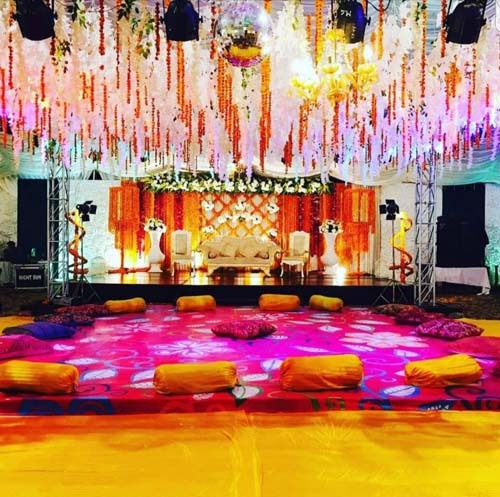 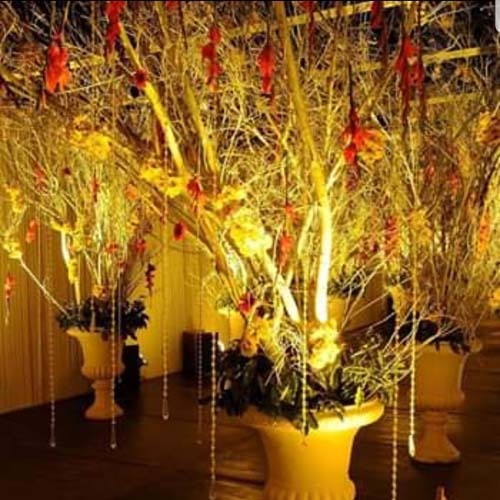 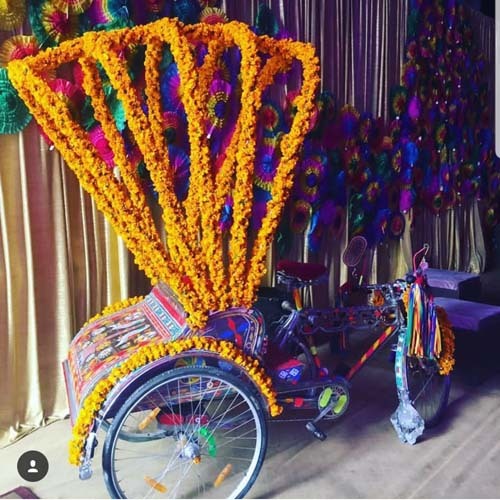 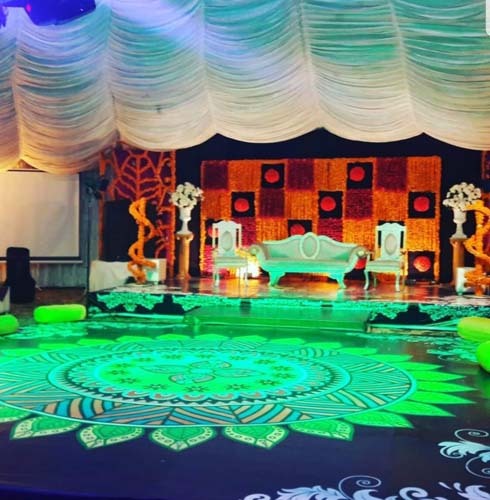 Mehandi, Barat and Walima events professional decorators, Pakistan’s top leading wedding events planners, designers and decorators, one and only unique, out-class & royal wedding event theme designers in Pakistan. 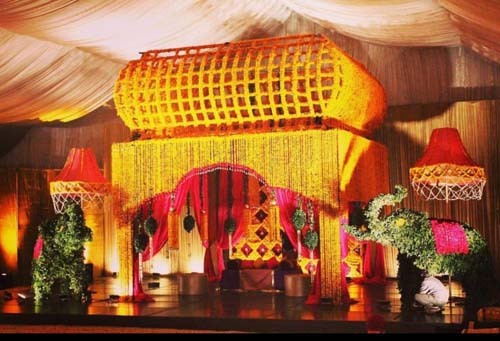 Events Complete Wooden & Crystal Glass Event Stage & Ramp Back Drop Screen Designs Entrance Screens & backdrops Designs Special VVIP Guests Sitting lounges Perfect Sound System Setup Complete Floral Arrangements According to Your Theme props, décor, styling, concept drawings, custom setups, color scheme, thematic codes, creative entertainment, themed staff including Managers, Events Planners, Supervisors, waiters and caterers. 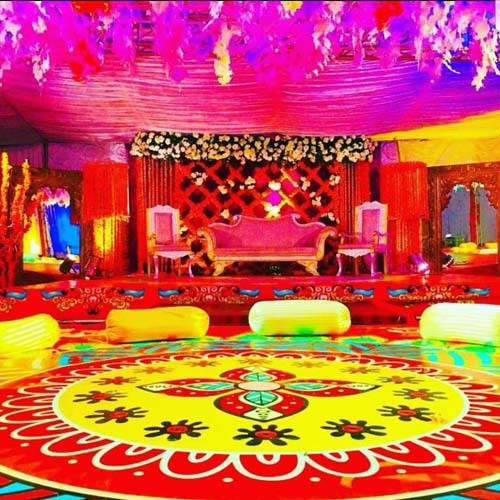 We specialize in Planning Weddings, & Mehandi Parties .Our first priority is to understand our client’s needs and provide them the best possible arrangements, while staying within their budget. 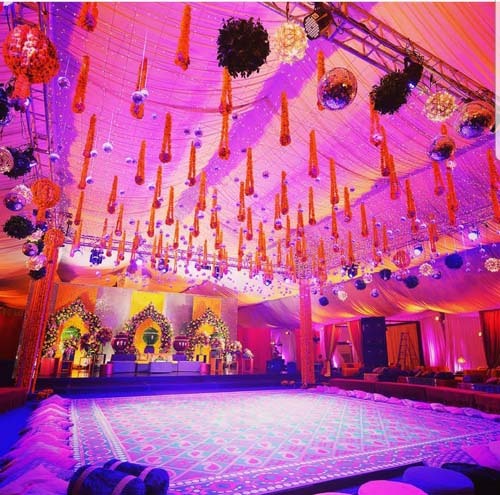 We always follow latest trends and ensure that your event is as flawless as it is memorable. 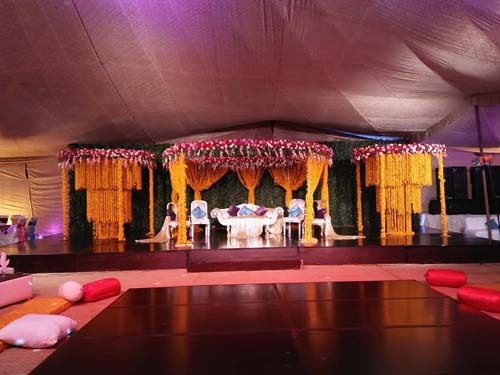 It is job of our professional DJs to keep the audience alive at party. 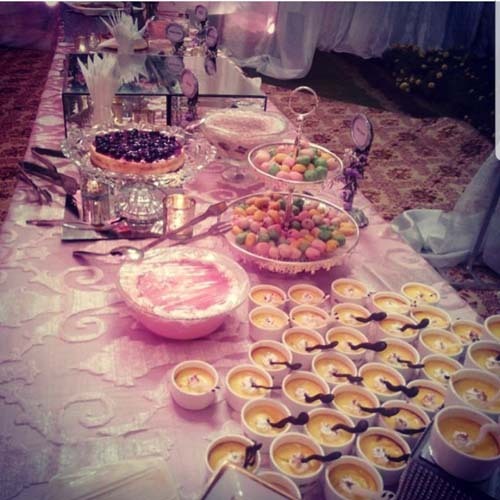 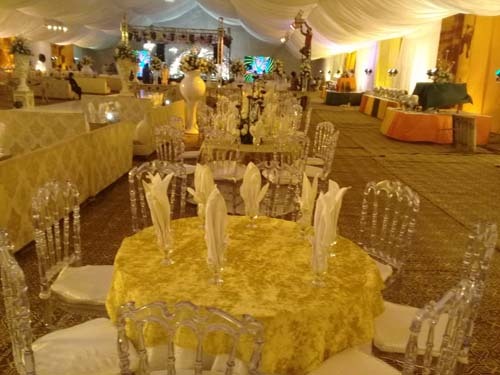 Our objective is to keep that event unforgettable for years for our clients. 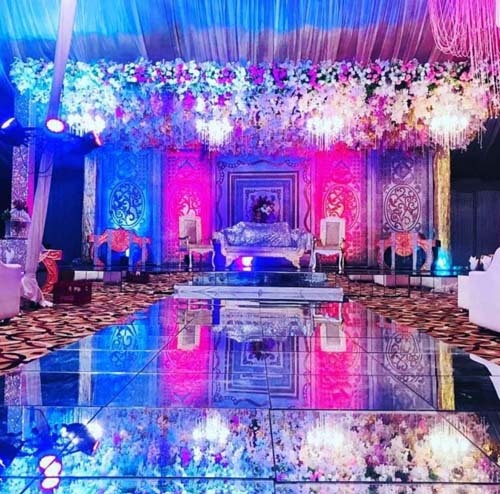 Our clients always keep our name in mind, and wedding houses that refer their clients to us for outstanding DJ Sound service. 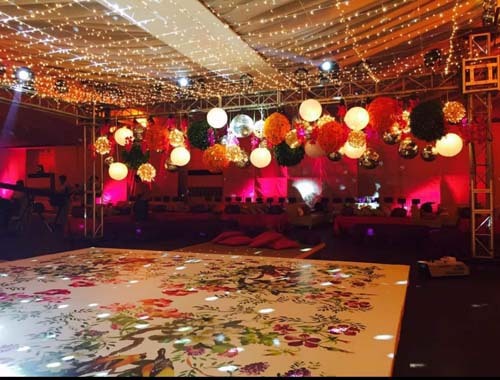 ESSENCE can offer you DJ experience with local taste to keep your guests amused throughout the night. 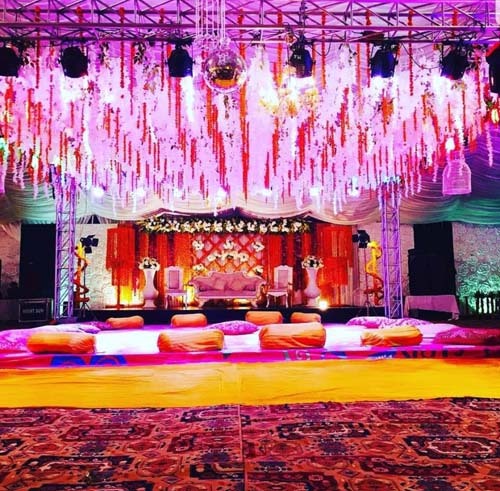 Call out professional DJs now to pre-event consultation and see what we can offer. 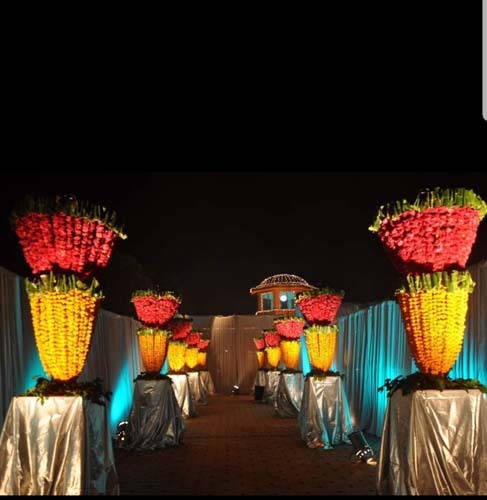 We book an event for you. 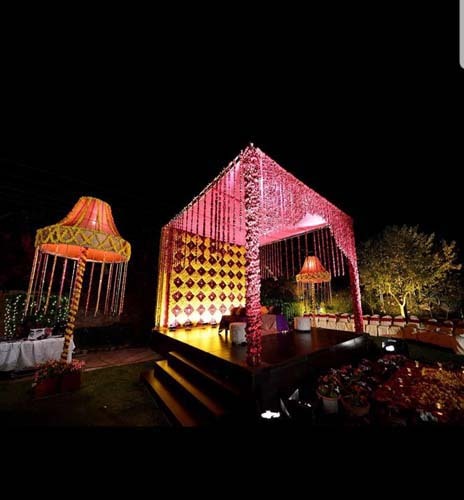 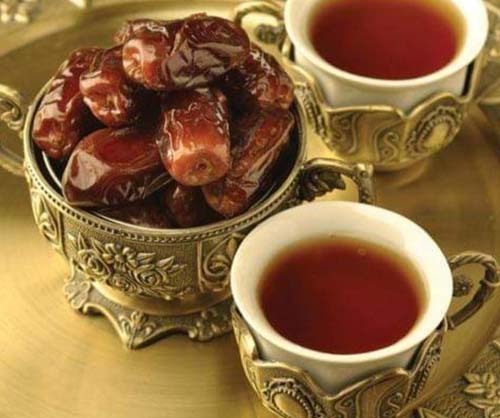 To make a booking, please give us a call at Kamran Abid Durrani +92- 30009410000 booking for you in no time, Just give us a call and one of our front desk representatives will make a booking for you in no time.